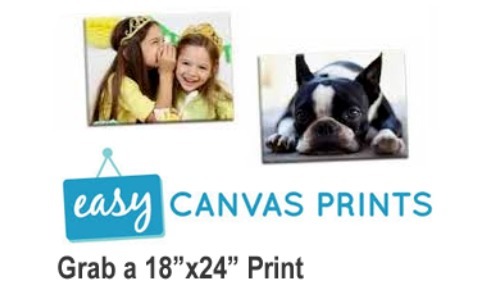 Easy Canvas Prints is offering 60% off sitewide plus FREE Shipping! 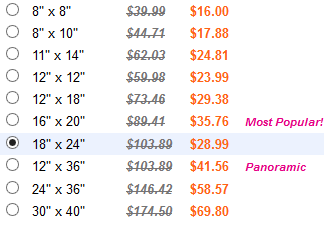 This includes getting a 18 in x 24 in Canvas for $28.99, regularly $103 plus many other deals. These canvas prints make for some great gifts, so if you’re looking for a great gift for mom, check it out! Choose from your favorite photos and start designing. You can choose gallery wrapped or framed for an extra charge. This offer is valid through 5/1. Shipping is FREE.